Registration for “Brain Health: The Digital Future is on its way” now open! 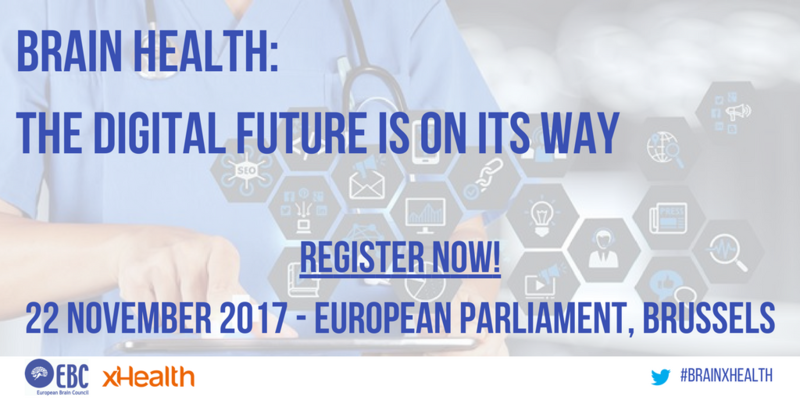 Registration for the upcoming EBC event Brain Health: The digital future is on its way is now open. Hosted by MEPs Mr. Michał Boni and Mr. Carlos Zorrinho, the event will explore how digital technology for healthcare can benefit the brain, and how we can ensure that these benefits reach the people who need it most.